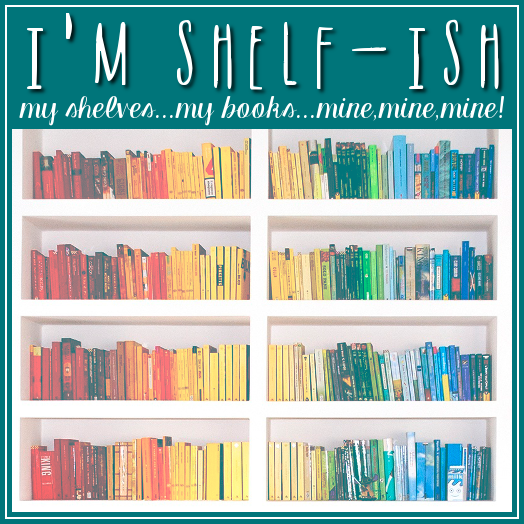 I'm Shelf-ish: Eastern Wisdom Western Soul Book Blast! 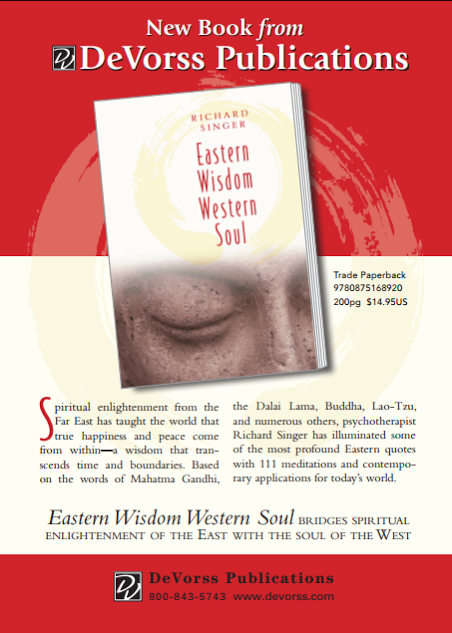 We're happy to be hosting Richard Singer's EASTERN WISDOM WESTERN SOUL Book Blast today! Please leave a comment or question to let him know you stopped by! 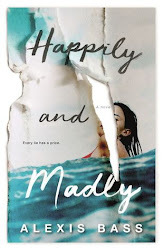 LIBRARY JOURNAL: This little book has a definite place on the library shelf. Singer, a psychotherapist and "seeker of truth," has assembled a variety of quotations and written meditations and "real-life applications" for them. 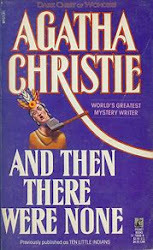 What makes his book interesting is that—in an Asian context—the quotations are pan-cultural; that is, Chinese, Buddhist, Japanese, and Hindu sources stand side by side, implying, probably rightly, that all of Asian thought, considered together, is characteristically different from Western ways of thinking. SUE VOGAN, Author/Radio Show Host: "Singer has taken the word 'mindfulness' to a new level and shows us how to apply it to every moment of our lives." 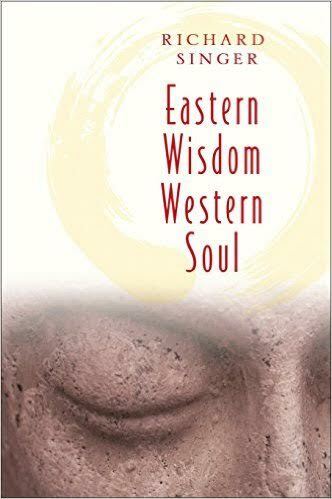 Eastern Wisdom Western Soul is available at Amazon. Richard Singer is first of all a real human being who is quite faulty and still struggles with life on a daily basis. He is a recovering drug addict and alcoholic that once was homeless, hopeless and penniless. However, on a worldly basis, he is an award winning author, trained psychotherapist, adjunct professor, and most importantly a seeker of truth. He continuously searches for wisdom to use in his life, as well as helping other human beings in their precious journey. He has studied Eastern Psychology, Buddhist Healing, and Non-Violence at the Doctoral Level; in addition, he has spent years devoted to the study of wisdom recorded throughout history. He seeks to impart this knowledge to the world through his writing. His primary purpose is to benefit humanity in any way possible. Richard states that My books are not only for reading, they are meant to be lived. Richard has written two meditation books and co-authored an inspirational children's book.He consistently supports human beings in their search for purpose and passion in life. Richard passionately believes in equality among all human beings. "After all we only have one race; the Human Race." He has been featured in many magazines, on various radio and television shows including BBC News in London and his books have been widely reviewed specifically by Library Journal, Martha Stewart's Body and Soul Magazine and many other review forums. Richard has twin boys that reside in the Cayman Islands. Mathew and Alexander are his life. Mr. Singer loves to read, write, travel, and engage in anything spontaneous and adventure filled. He has driven across the United States several times and traveled many places in the world. Cuba remains his favorite country to visit. He continuously strives to embrace each unique moment of life by applying Mindfulness Meditation to all moments. Mindfulness is a "living meditation" that we never stop applying to our lives. Richard is open to questions, suggestions, or simply having a conversation. You may contact him at RSinger9999@gmail.com.